With TCF Fencing System components, it is simple to create a range of fencing styles to suit specific projects. In fact, these fences can easily be constructed by the DIY handyman. 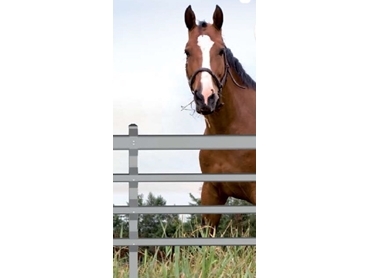 TCF fences feature 65mm x 65mm RHS posts with varying rail sizes, as well as a series of galvanised brackets. The whole fence can be put up very quickly, using 8mm livestock friendly tech screws. There is no need for any welding.